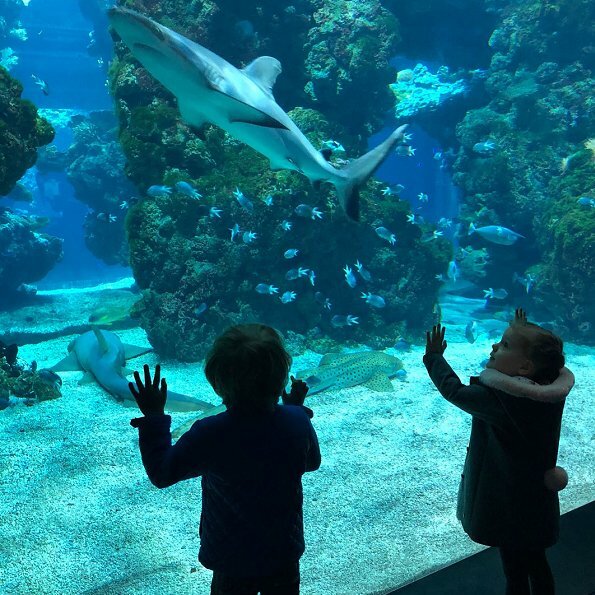 On February 10, 2018, Princess Charlene, Crown Prince Jacques and Princess Gabriella visited the Oceanographic Museum in Monaco. 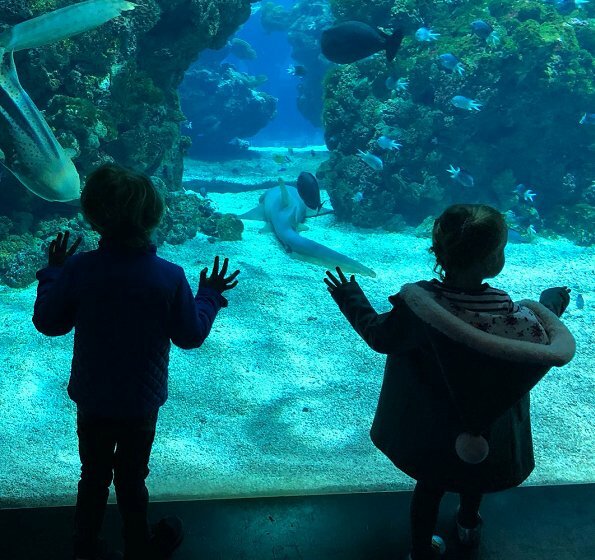 Princess Charlene shared photos of her twins, Crown Prince Jacques and Princess Gabriella on her Instagram page. I love how they seem to adore each other 💖 twins always have such a deep closeness. They are absolutely precious. She will always look up to her brother and he will take care of her. Or the other way around! She might be the one who is most capable. I'm amazed at how tall Jacques is. Gabriella is adorable, she will be a beauty. 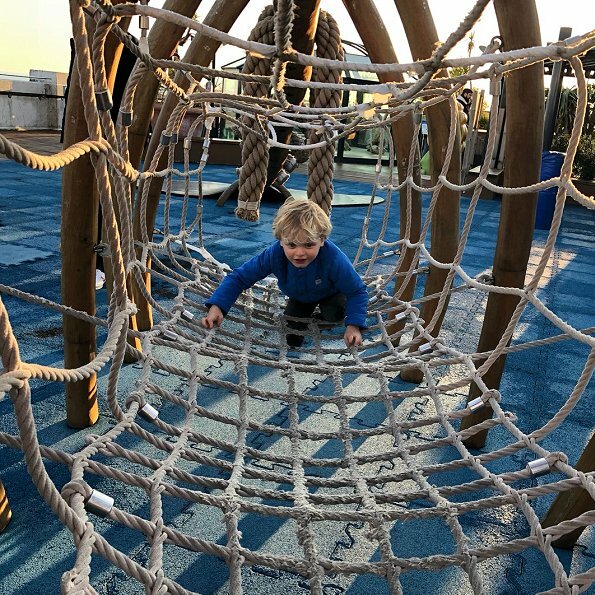 Lovely pictures of the Monaco twins . The children are absolutely adorable, but why share so many photo's of them, instead of protecting their privacy? 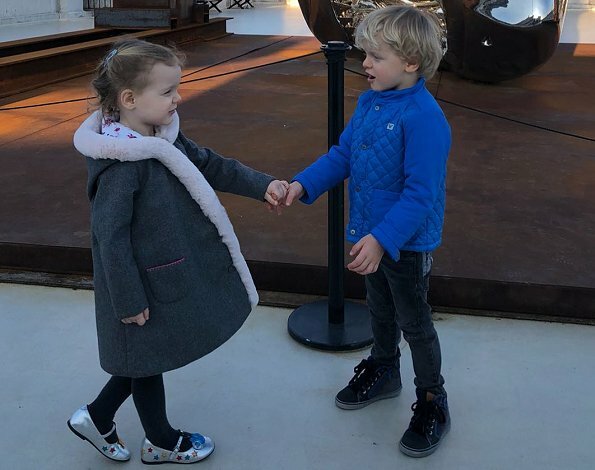 In the Netherlands private photo's of the royal children are only being shared at very rare and special occaisions, as it should be with such young children. i agree. as much as we enjoy seeing them, i think Charlene is over sharing private moments. Very lovely photos of Monaco Royal Twins ! Oh, I think their mama can be excused. She is obviously very proud and pleased with them and wants to share her happiness. Twins are a novelty to most people and they love to watch and compare them. (I know, I have some.) I think the children are out in public often right now and people can see them anyway. No doubt the photos will decrease as they get older when the children get tired of people gawking at them. 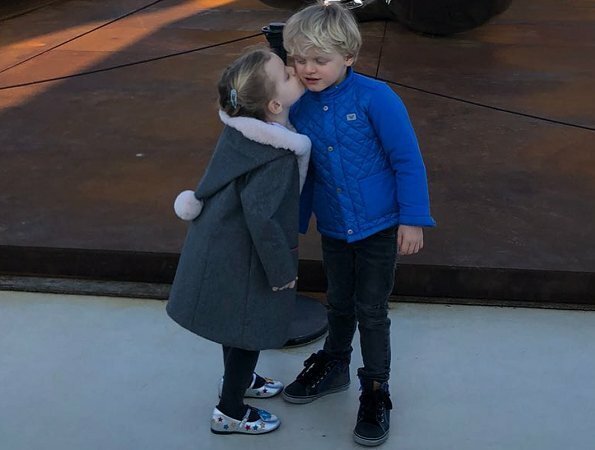 charlene is not over exposing them, you cant just lock your kids in the palace 24/7, they need to feel normal, and these two are already comfortable with the crowds and camera, well done charlene!!!!!!!!!!! kind recht op heb ,het leven is zo hard ,en hun hebben alvast een goede ,ondergrond . ik zou het ieder kind gunnen,kinderen zijn het mooiste wat er is !!! !